Featuring our simple, affordable, yet elegant and highly personalized ceramic procelain Custom Inscription Cremation Urn. The artist will inscribe up to eight lines of text, giving you the room to say almost anything. You can engrave a poem or Bible verse, favorite phrase or endearment along with your loved one's name and birth and passing dates. Take your time, talk with the family, and make this a truly custom urn. This ceramic urn is hand-made in the U.S. with care and devotion by a ceramic artist with over 30 years of experience. Since the urns have removable lids, it is easy to place the sealed bag of cremains in the urn. Then seal the urn if you wish. We can engrave up to eight lines on this urn. Our engraving process will permanently affix the inscription to the surface of these classic-shaped urns. Available fonts are Sans, Chancery, Celtic Garamond, Herculanum, Old Script, Diploma. 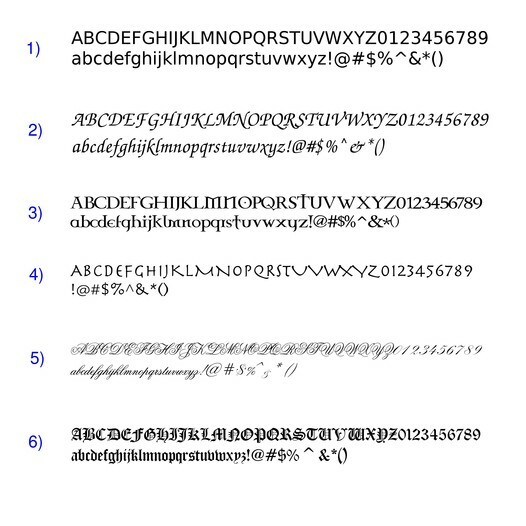 Please see font samples by clicking on the gray tab titled Detailed Images. As these are custom works of hand-crafted art, please allow 5-6 weeks before your urn is shipped. This elegant urn is available in four different sizes. Pet size (75 cubic inches) for pets up to roughly 50 pounds. (Without measuring your pet's cremains, you will not know exactly how many cubic inches they will require. You can measure the box they came in to get a good idea. Length x width x height = cubic inches. If you have any questions, please click on choosing the right size urn further below or call us for help. We also offer four different shapes. Pictured above is shape #1. The Standard size of Shape #1 measures approximately 10-11 inches high and 6-8 inches wide. The Large size of Shape #1 measures approximately 11-12 inches tall and 6-8 inches wide. Please view the available shapes by clicking on the small detailed images below the large photo. The black square pedestals are used for the photos and and are not available for sale or included with the urn.